All my gaskets and gears are working. Some take a little extra "oomph" to turn. at the same time in our house, do we? Oh this is just plain excellent.. So great to know that your gears are working. I have a few that are rusty....but I use a little God Oil and slowly creak around...lol. So glad to know you are better!! Just don't push to fast...it hurts to fall..Many prayers your way! Oh, YES!! Believe it. I sure do (though there are days when I think I must be delusional!). Sending love, hugs and prayers your way. Wonderful Lori!!! Glad you are moving around!! Glad you are getting better!!! Love u! Hugs and smiles to you, gorgeous Lori! 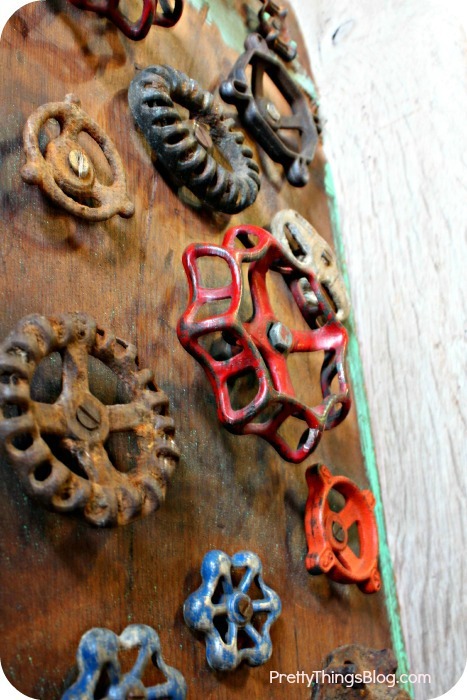 What a great post and a wonderful was of looking at the rusty parts! Lori, I love the steampunk concept relating to your life. 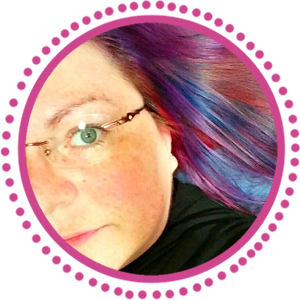 Thank you so much for this blog hop. 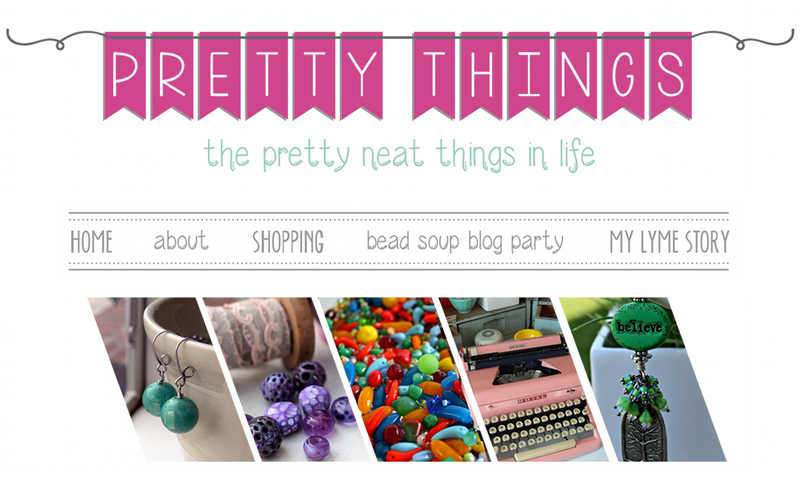 I am having such fun this Saturday morning drinking my coffee and looking at the beautiful things people have made. 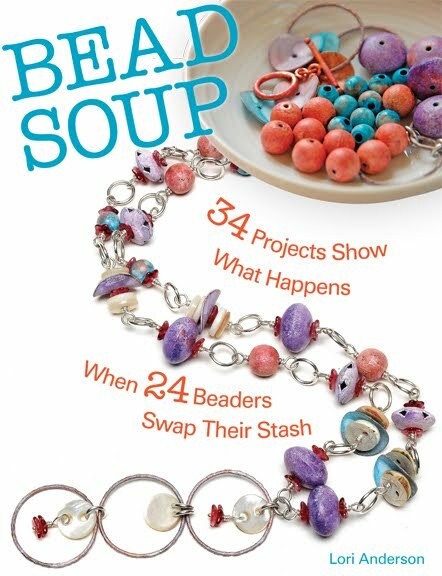 Also, I'm learning about a few new-to-me bead artists (hello Makustudio!). I LOVE your necklaces, both the designs and meanings. Thanks again! Ooooh, some of my favorite artists! (I just got three new Maku pieces in the mail last week. Squee!) Love what you did with the heart, and the symbolism you found. 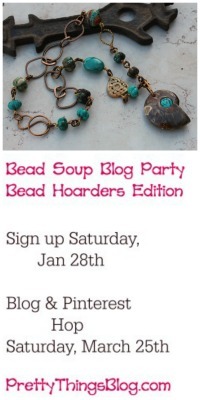 Loving this blog hop, Lori. So cool to see everyone's stashes!